Our Membership Advisory Group connects you with people in similar situations, facing similar challenges. Our monthly call-in sessions see our members share ideas, work on strategies and contribute best practices to one-another. And that's when the Advisory Group chimed in. The group thought that even though the leaders/board of an organization did not have direct connections with sponsors, leveraging the power of the organization's membership was key. The group reiterated to first start by leveraging the personal contacts of people affiliated with the organization (members, volunteers, staff etc.) before blindly approaching bigger corporations. Their advice of starting small and close seems to be a good fit for organizations just starting out. Companies and individuals who do want to sponsor organizations are always looking to see whether their contributions had any effect. In other words, they want to know if their money was well spent and whether they got the exposure they were expecting. Our Advisory Group unanimously agreed that keeping some form of metrics was a good idea. Whether you're displaying a sponsor's logo in your newsletter, allowing them to set-up a display table at your event, or giving out some of their freebies; tracking the impressions and reach of those initiatives is a good practice. Simply keeping track of how many people actually read the newsletter, picked up a free T-shirt or attended an event can be enough. Your sponsor wants to know that you held up your end of the bargain, and made an effort to promote their product or service. They want to know that there was some value in sponsoring you, and that their agenda got promoted. Our Advisory Group agreed that having materials that outline your organization, its mission and reach is imperative. These materials should be able to convey to potential sponsors everything they would want to know about your organization. Who you are and what you want: Include information on your organization, its mission, values and initiatives. What is in it for them? : Try and show some value. Find ways to convince them that their money will be well spent and they will ultimately come out on top. Showing proof of success of previous sponsor deals can be a huge boon here. A call to action: Don't forget to leave a number or email address that they can contact you with. Make it as easy as possible for them to get more information or actually close the deal. 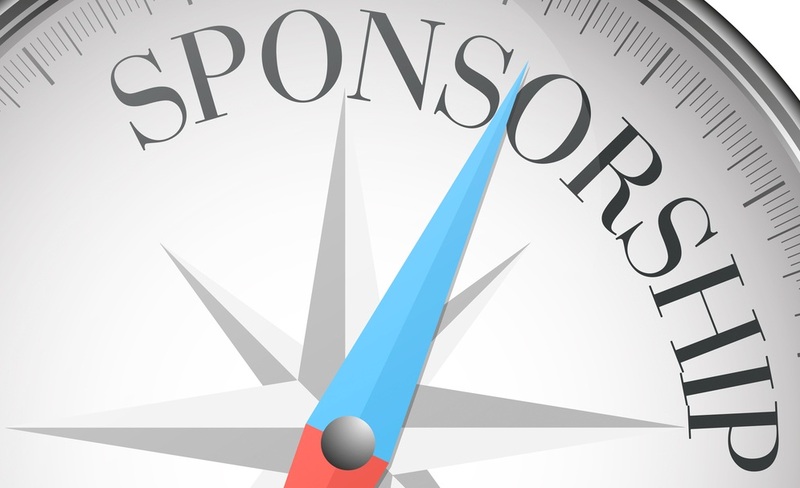 For more detailed infomration on winning long term sponsorship, I suggest you read Joe Water's guide: Getting Started Building Sponsor Partnerships on our Knowledge Hub.